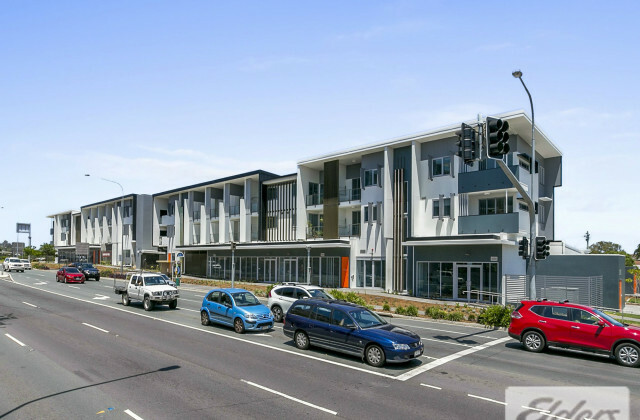 Lutwyche is only 6 kilometres north of the Brisbane CBD and is currently undergoing an exciting transformation. Urban renewal will see this inner-City location become a vibrant, mixed use destination offering an array of residential, retail and commercial. For further information or to arrange an inspection please contact EXCLUSIVE AGENTS Trent Bruce & Hudson Dale of Raine & Horne Commercial.